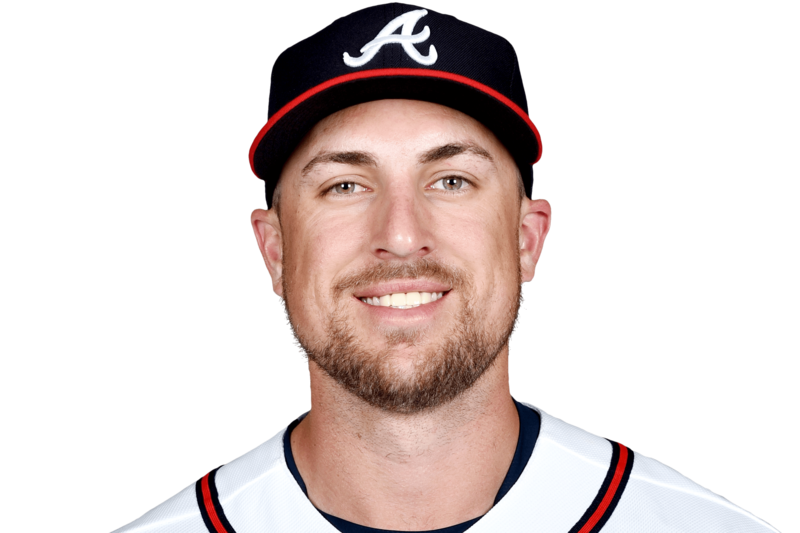 THU, MARCH 21, 2019 - Adams has been informed that he won't break camp with the Phillies, and he'll head to minor-league camp Tuesday, Todd Zolecki of MLB.com reports. The Phillies couldn't find room for Adams, so he'll head to the minors and wait for his next opportunity. He has a respectable .263/.333/.467 career line in 154 major-league plate appearances, so he could help a team in a bench role if given the opportunity.